CITY WATER! CITY SEWER! CORNER LOT! WATERFRONT COMMUNITY! DEED RESTRICTED with optional HOA! 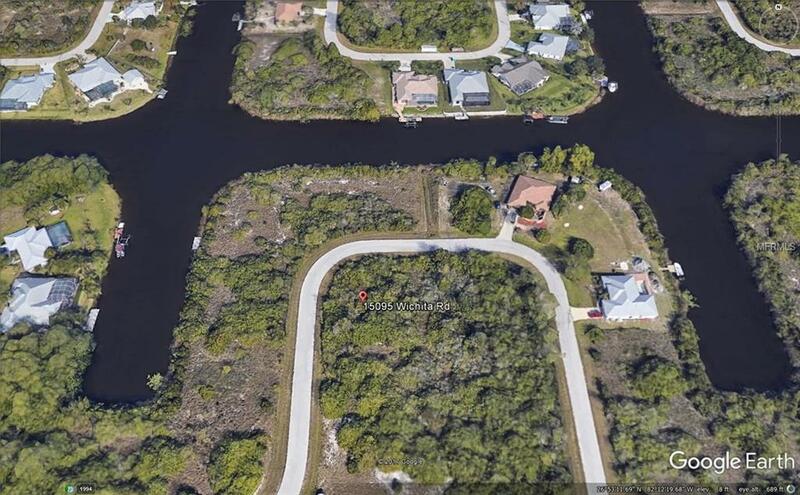 Check out this INCREDIBLE INTERIOR CORNER LOT located across the street from from of the MOST IDEAL waterfront lots in Southwest Florida! 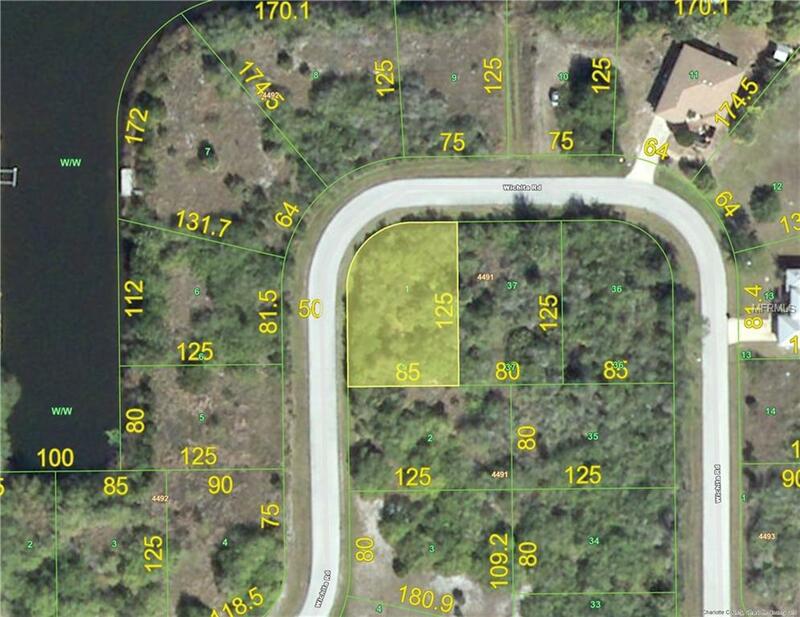 This oversize interior lot is an awesome find in a FAST GROWING community of South Gulf Cove, loaded with NEW CONSTRUCTION LUXURY HOMES!!! South Gulf Cove is a tremendous community offering WATER AND SEWER utilities with super CONVENIENCE to BOCA GRANDE and ENGLEWOOD BEACHES. 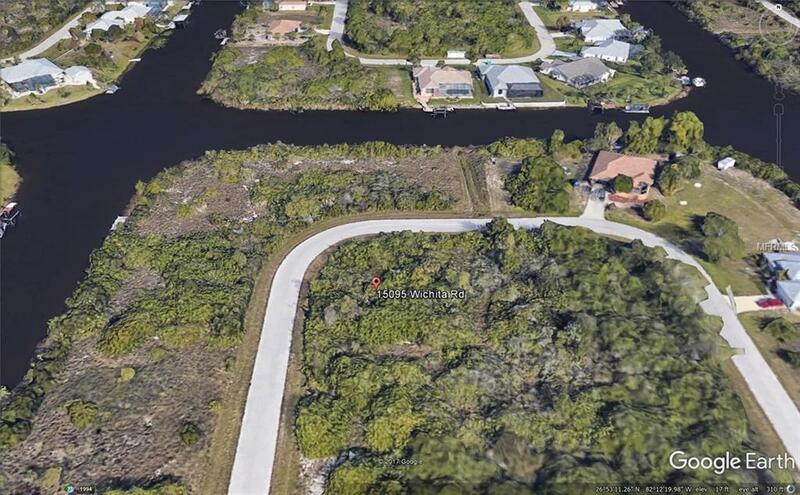 There are over 55 miles of navigable waterways with its own PUBLIC BOAT RAMP just minutes away... and you are allowed to KEEP YOUR BOAT at your property!! So after a long day of SLAYING THE FISH, just bring your vessel home and clean the fish and your boat at the comfort of your own property. These EASILY ACCESSIBLE WATERWAYS are LOADED with SNOOK, REDFISH, TARPON and BASS!!! Canal average depth is 6-8 feet with bridge heights at 10'-0". This will handle any vessel you plan to fish. Thinking about BUILDING??? Let our years of new construction experience assist you in finding the QUALITY BUILDER that is the RIGHT MATCH for you! We work with the TOP-RATED BUILDERS in Southwest Florida and we UNDERSTAND the building process very well. 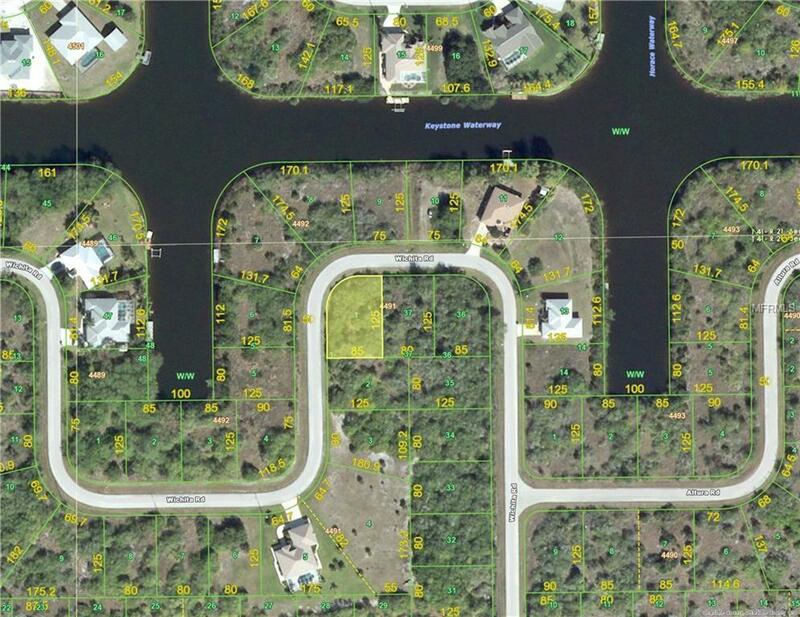 With many quality builders in our area, your new CUSTOM FLORIDA DREAM home starts right here! Within this growing community are many vacant lots but the best lots are getting picked over so don't delay and make the call today. Additional Water Information Community Boat Ramp Just Minutes Away.